This relocation guide was requested by the Title365 Arizona office. 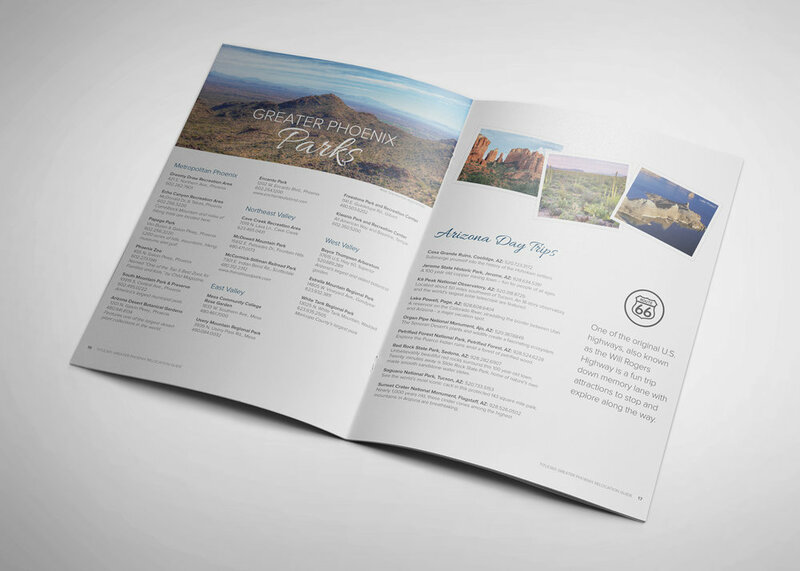 This piece was created to be passed out by Realtors to their clients moving to Arizona. 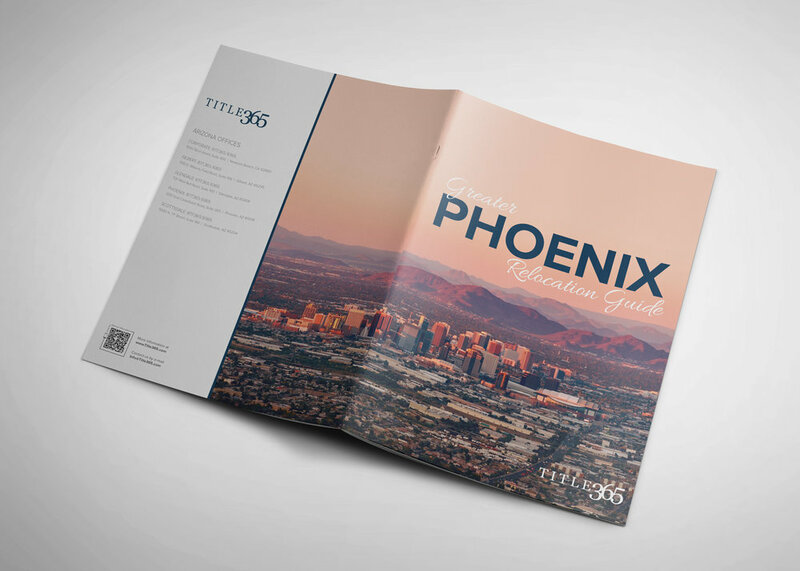 This 20-page guide walks you through the main communities in the Greater Phoenix area as well as the attractions, schools, parks and other information that new residents would like to know about the city.